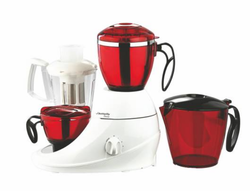 Manufacturer of a wide range of products which include Desire 3 Jar, Desire 4 Jar, Grand Plus 3 Jar, Grand 3 Jar and Grand Turbo Jar. 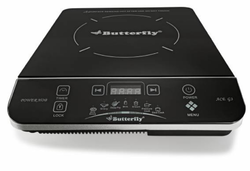 Our product range includes a wide range of Ace 2 Burner, Blaze 2 Burner, Blaze 3 Burner, Blaze 4 Burner Gas Stoves and Butterfly 2000 Auto Ignition. 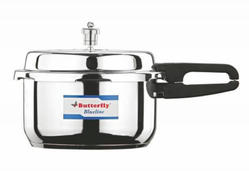 Prominent & Leading Manufacturer from Chennai, we offer Blueline Pressure Cooker, Curve Pressure Cooker, Durabase Pressure Cooker, Elegant Plus Outer Lid Pressure Cooker and Pearl Plus Pressure Cooker. 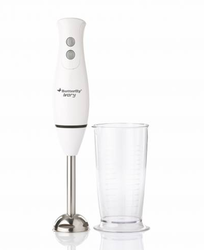 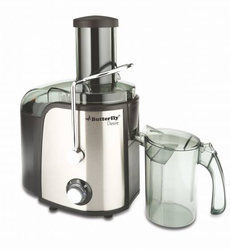 Our range of products include Desire Juicer and Rhino Juicer. 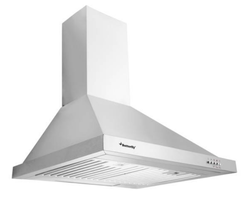 Manufacturer of a wide range of products which include Ace Chimney, Curve Chimney, Desire Chimney, Friendly Chimney and Jet Chimney. 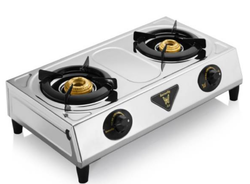 Offering you a complete choice of products which include ACE G3 Power Hob Induction Cooker, Diamond Power Hob, Elite G2 Power Hob Induction Cooker, Platinum G2 Power Hob Induction Cooker and Rhino Power Hob Induction Cooker. 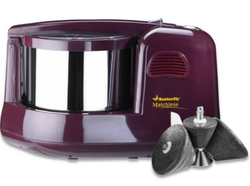 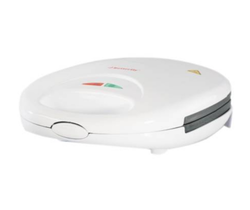 Offering you a complete choice of products which include AGSW101 Sandwich Maker and AGSW108 Sandwich Maker. 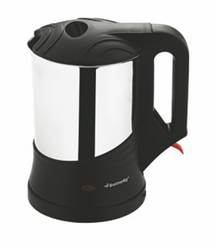 Offering you a complete choice of products which include ST 5523 Water Kettle, ST 5524 Water Kettle, ST 5559 Water Kettle and ST579 Water Kettle. 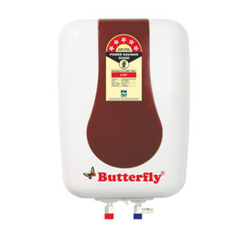 Prominent & Leading Manufacturer from Chennai, we offer Ace Water Heater, Ace I 10 Letre Water Heater, Ace I 15 Letre Water Heater and Standard 1 Ltr Water Heater. 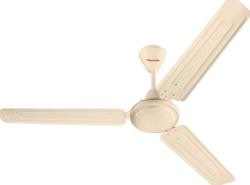 Providing you the best range of Ace Electric Fans, Ace DLX Electric Fans, Agile Electric Fans, Dace Electric Fans and Magna DLX Electric Fans with effective & timely delivery. 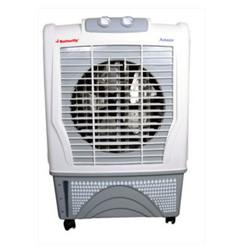 Manufacturer of a wide range of products which include Butterfly Amaze Air Coolers, Breeze Coolers, Desert Cooler, Desktop Cooler and Eco Cooler. 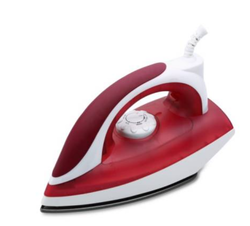 Prominent & Leading Manufacturer from Chennai, we offer DH11 Iron, DM11 Iron, SE11 Iron, SH11 Iron and SM11 Iron. 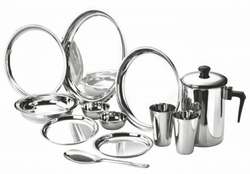 Prominent & Leading Manufacturer from Chennai, we offer Dinner Set Stainless Steel, Idly Cooker, Insta Hot Pack Stainless Steel, Laddle Set With Annakkai and Side Dish Spoon.